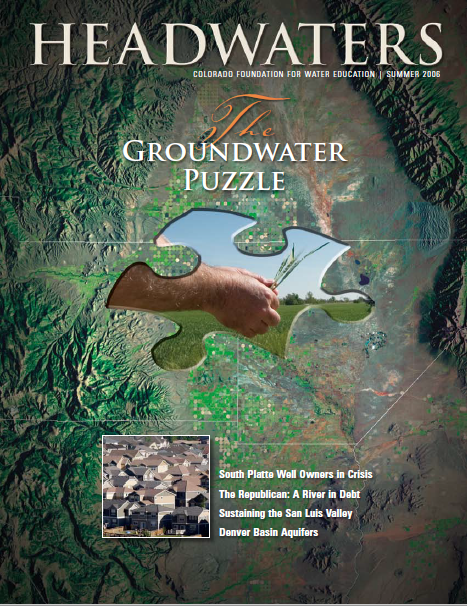 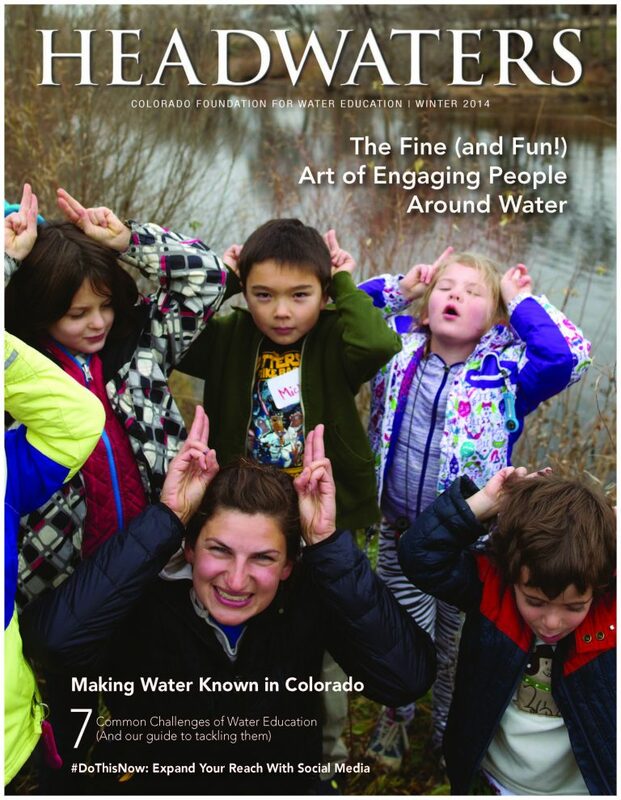 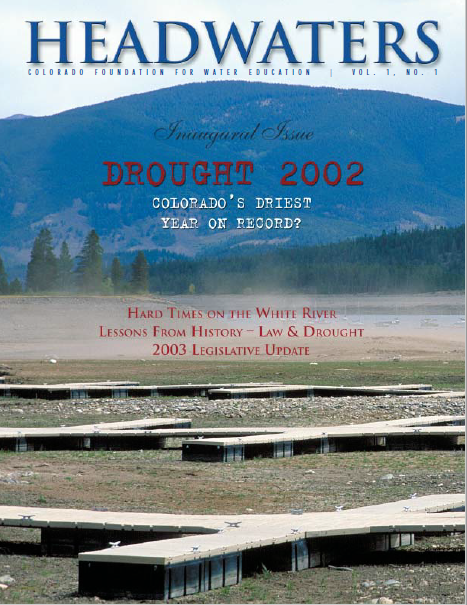 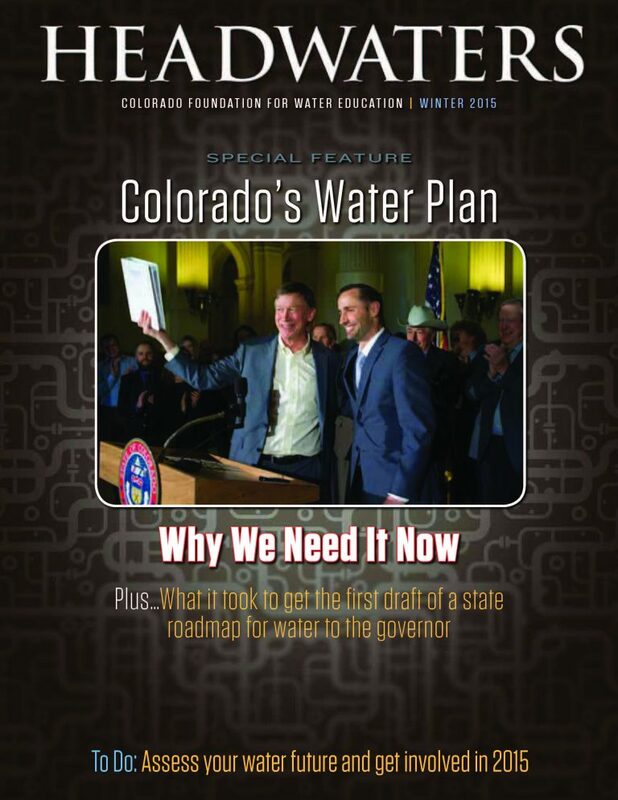 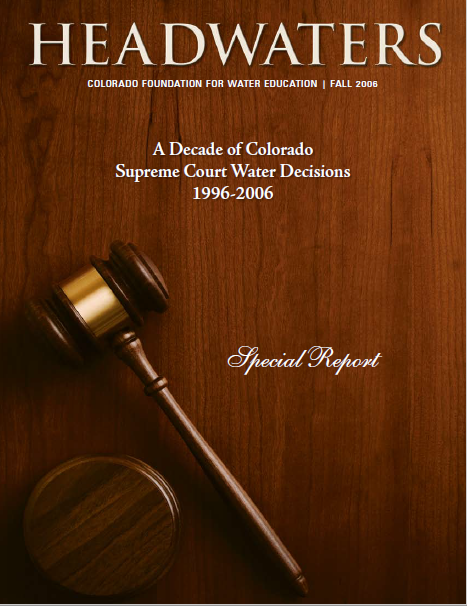 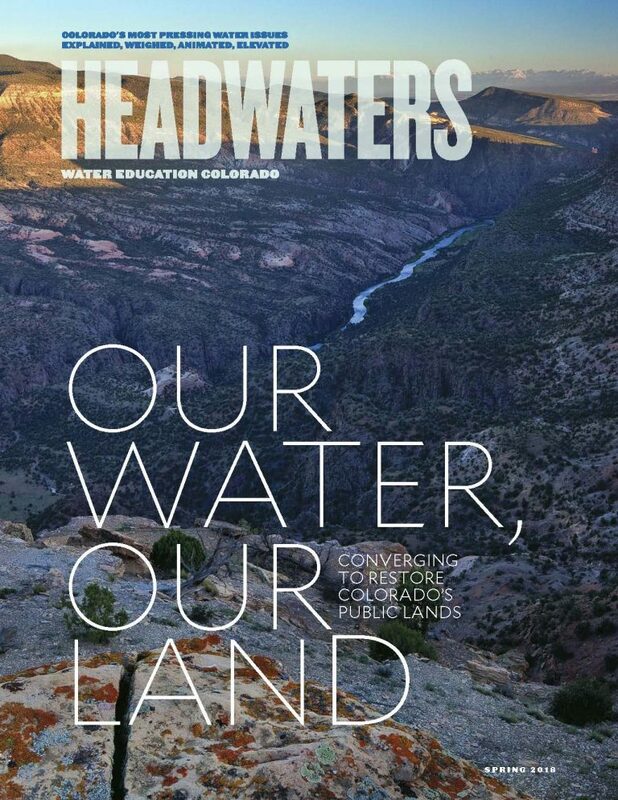 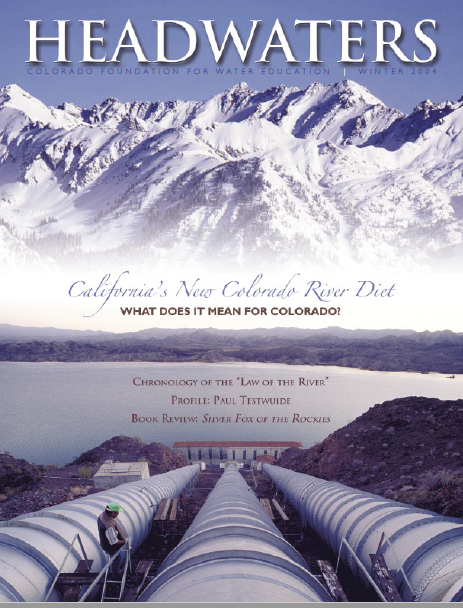 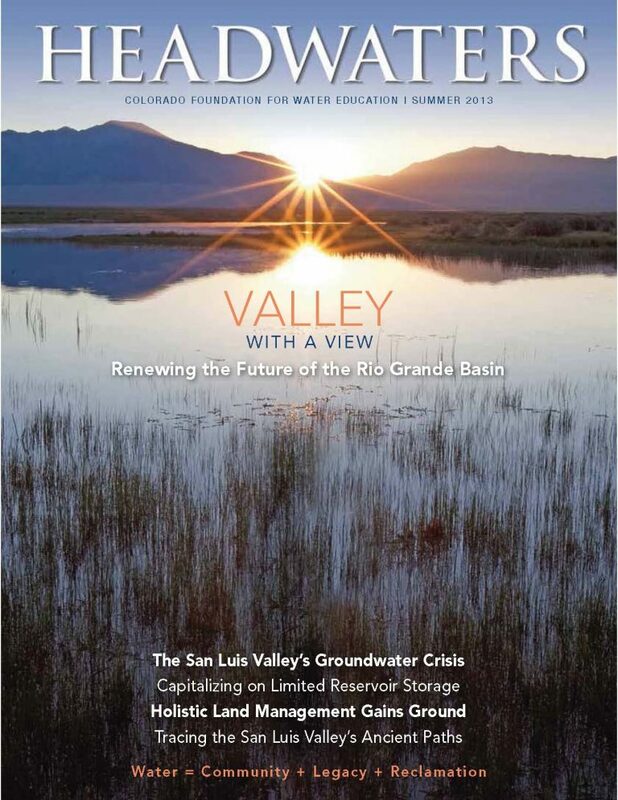 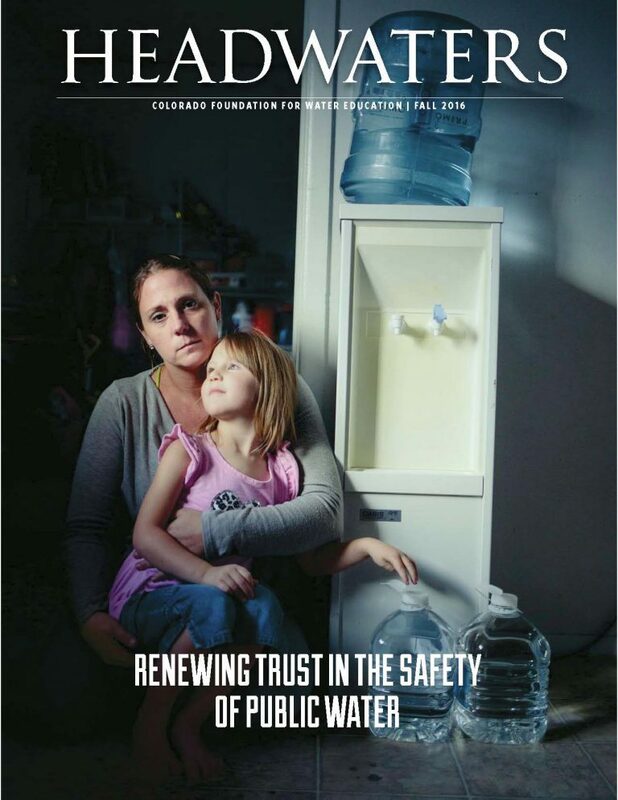 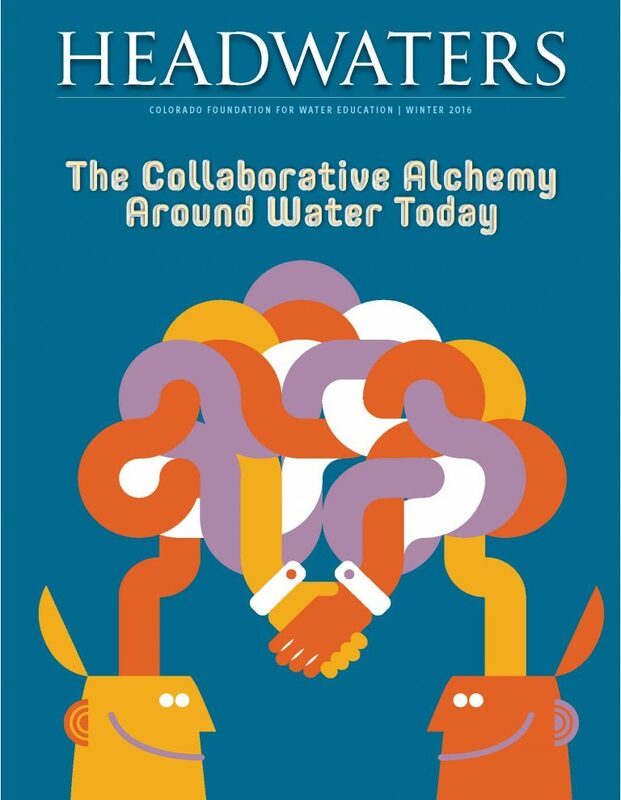 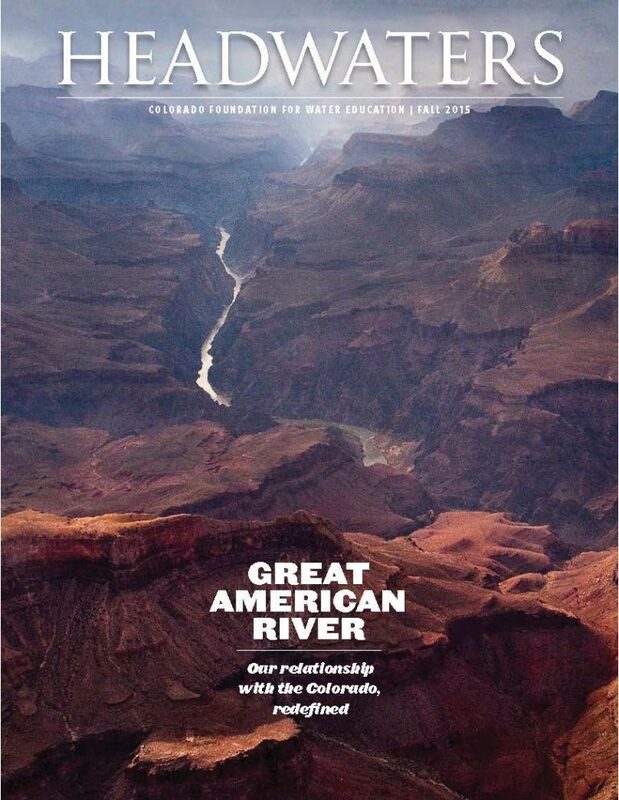 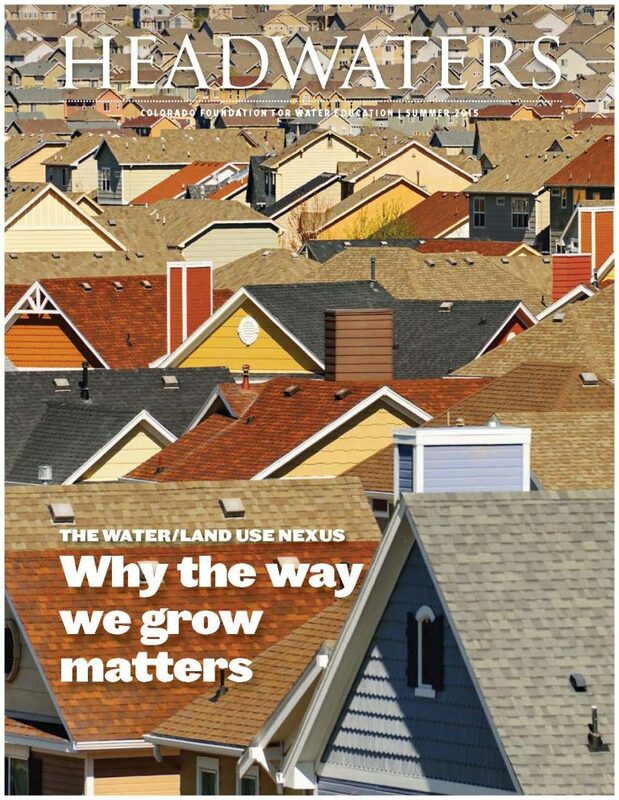 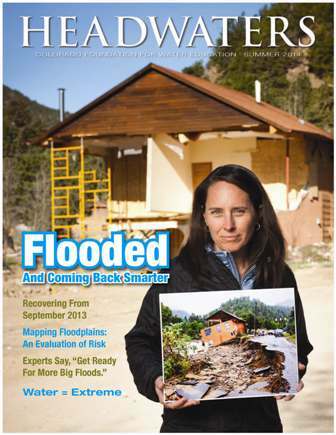 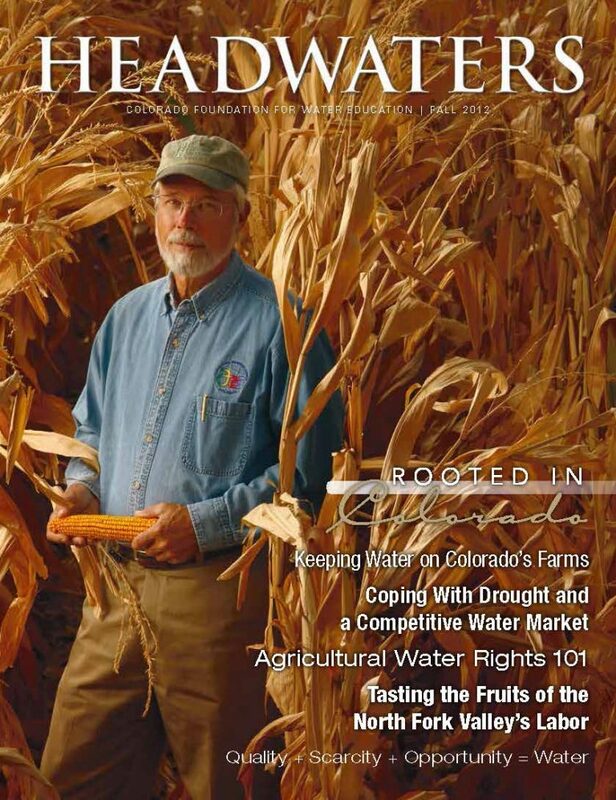 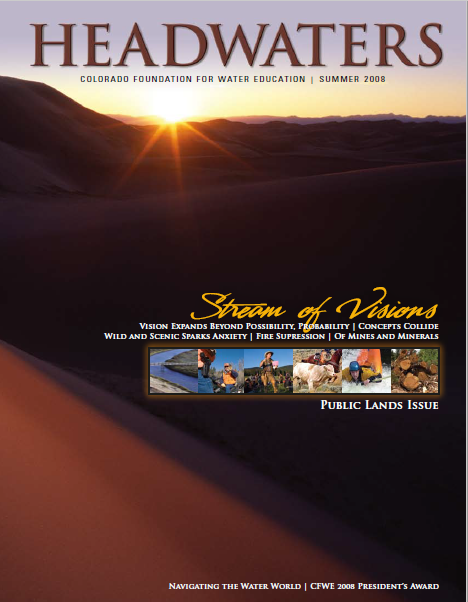 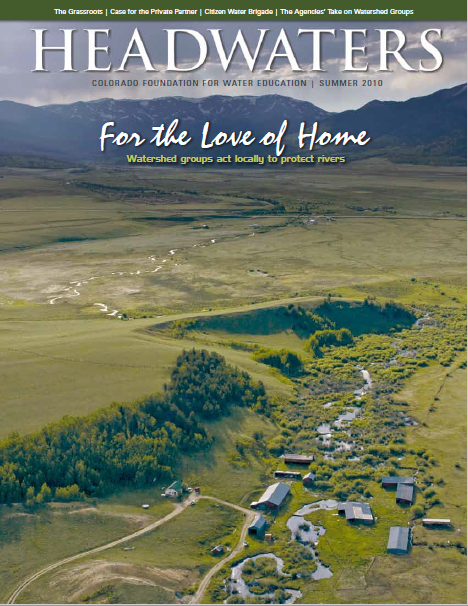 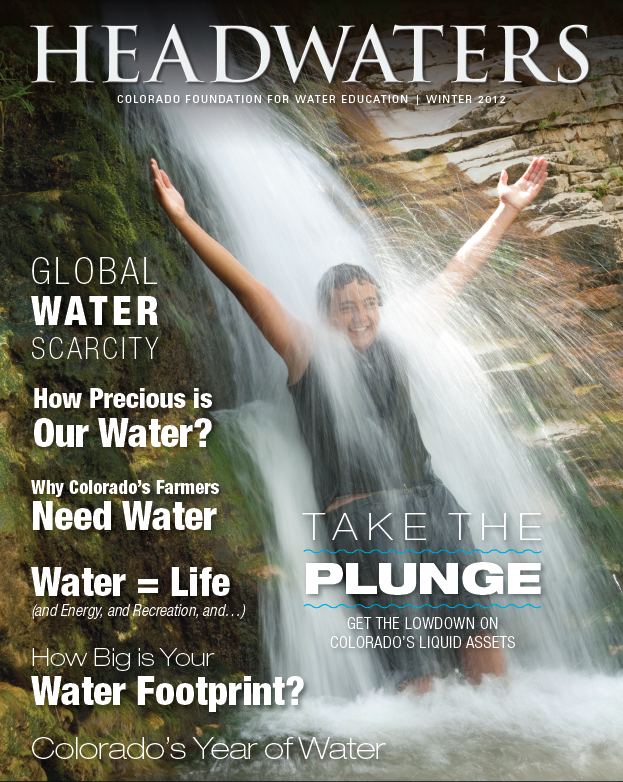 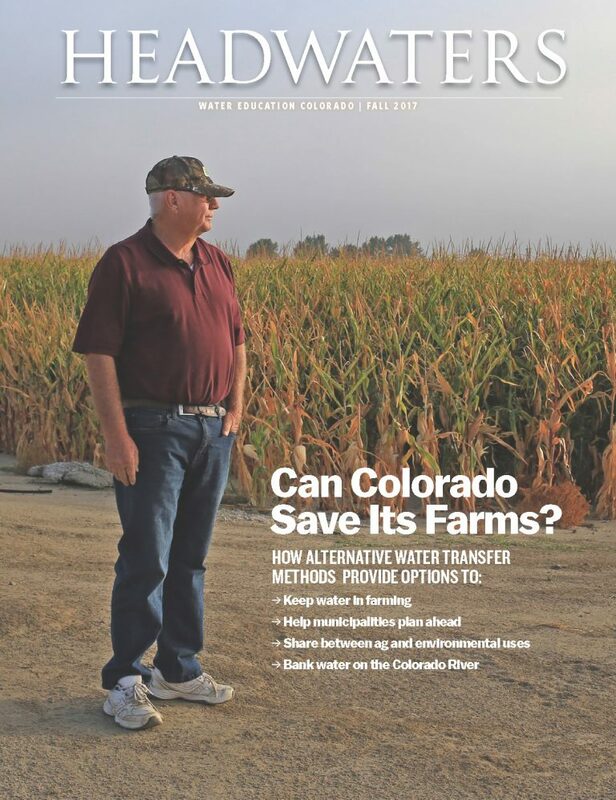 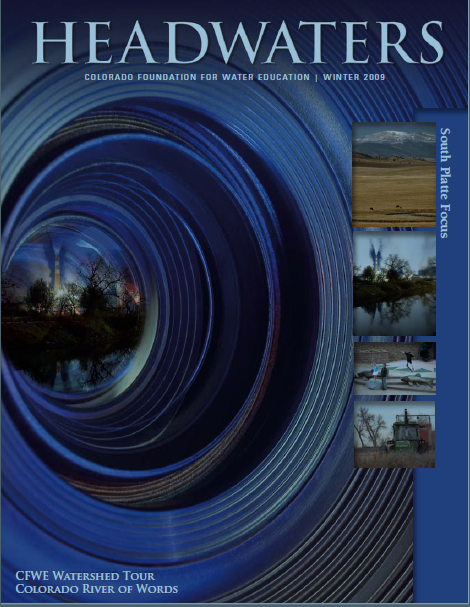 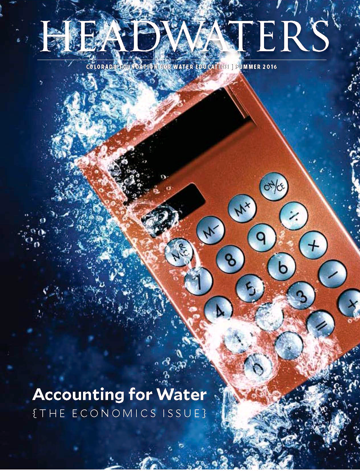 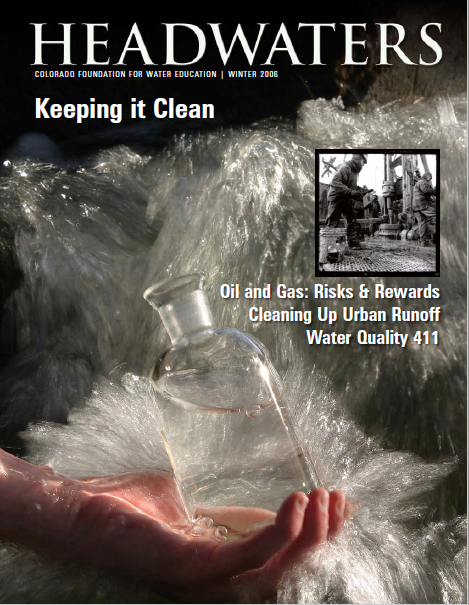 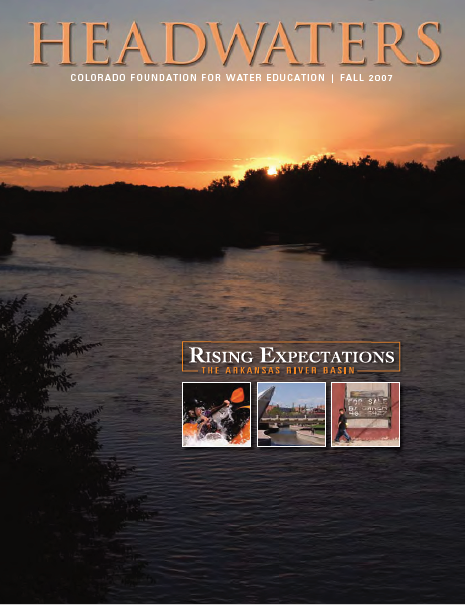 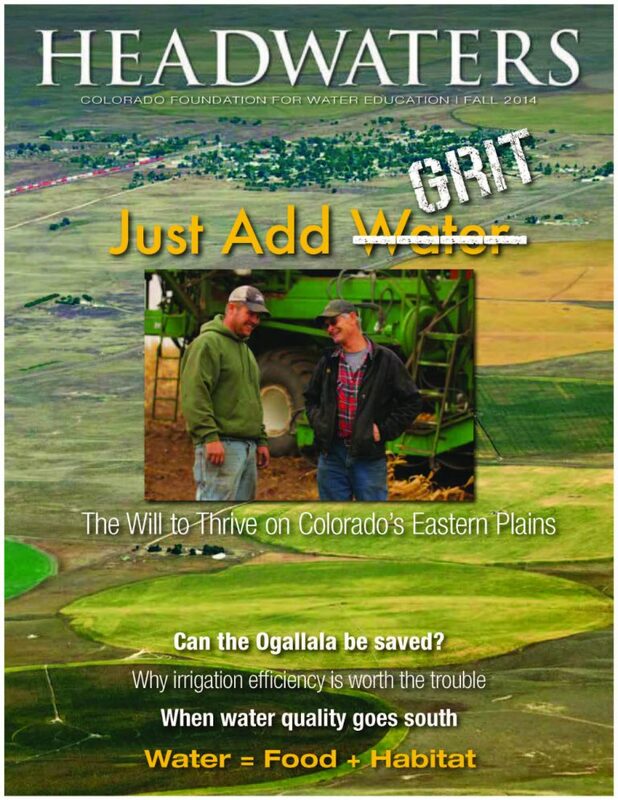 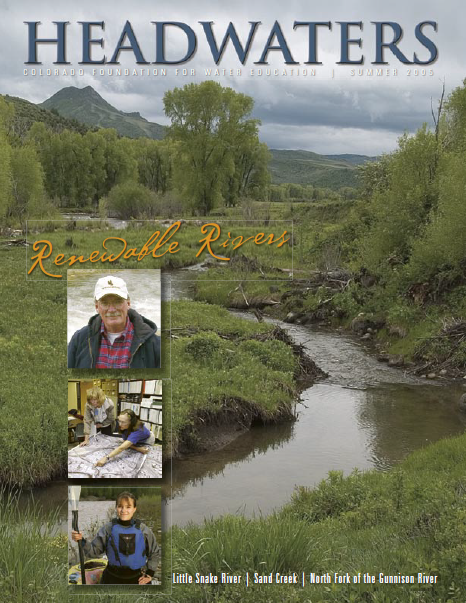 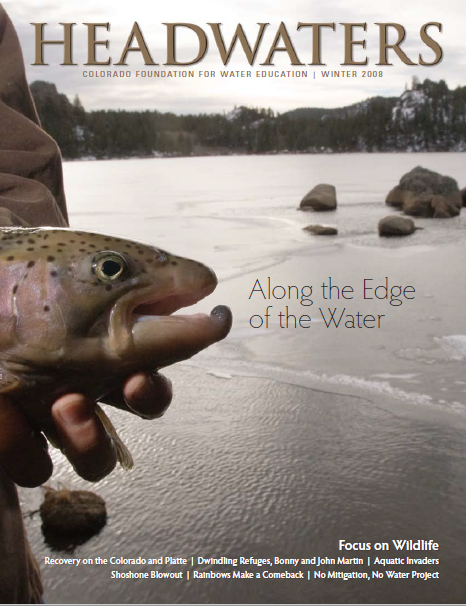 Covering water issues around the state with compelling, impartial reporting and rich storytelling, Headwaters magazine is Water Education Colorado’s flagship publication. 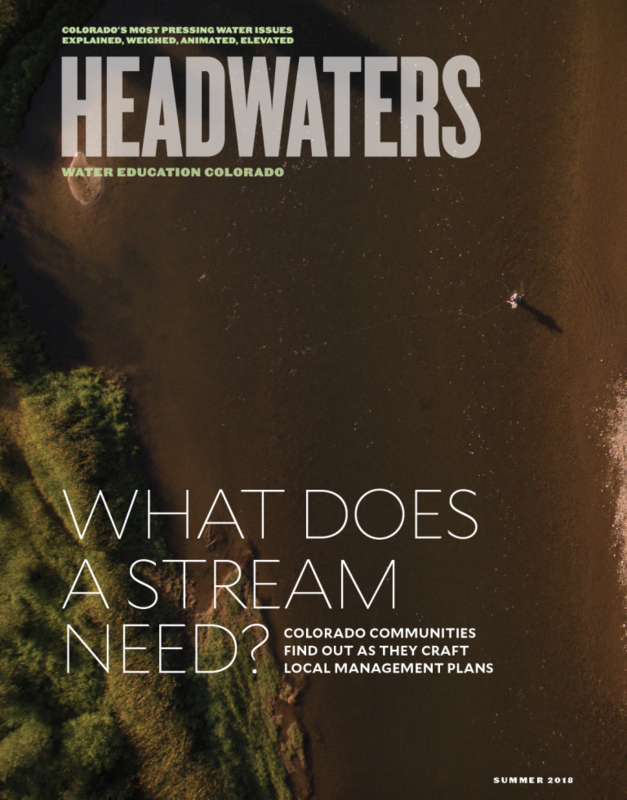 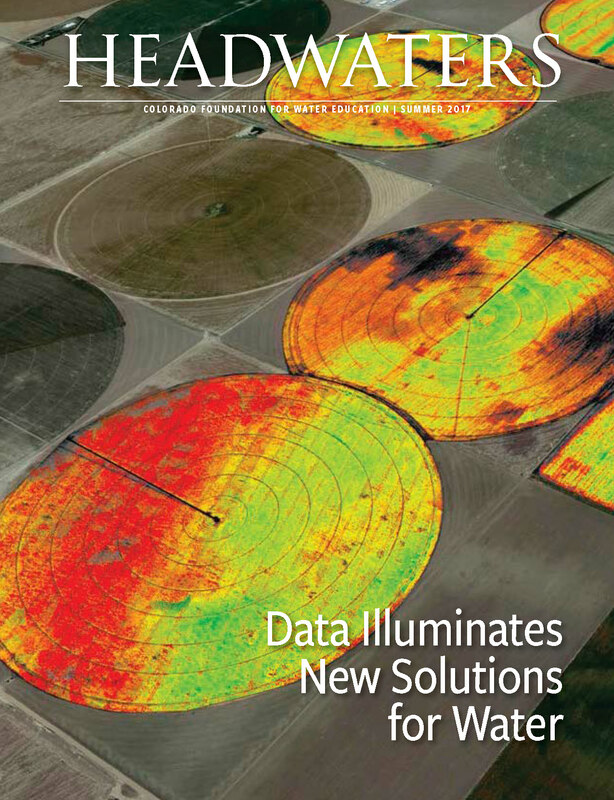 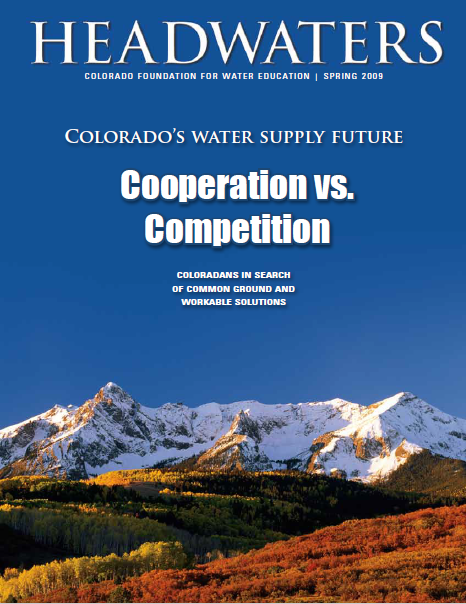 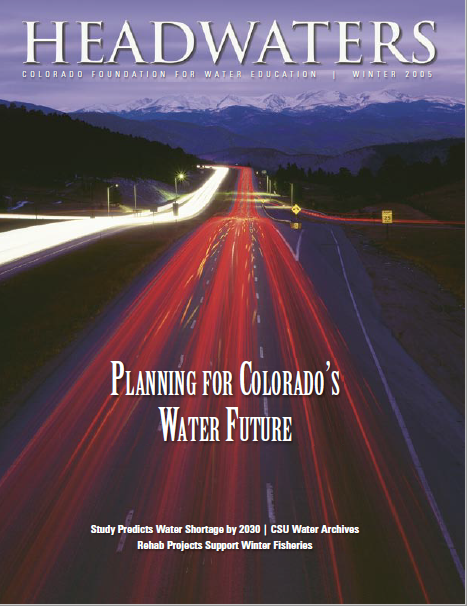 By providing timely, accessible coverage that considers diverse perspectives and value sets, Headwaters helps advance the dialogue and fosters innovative, collaborative solutions for Colorado’s greatest water challenges. 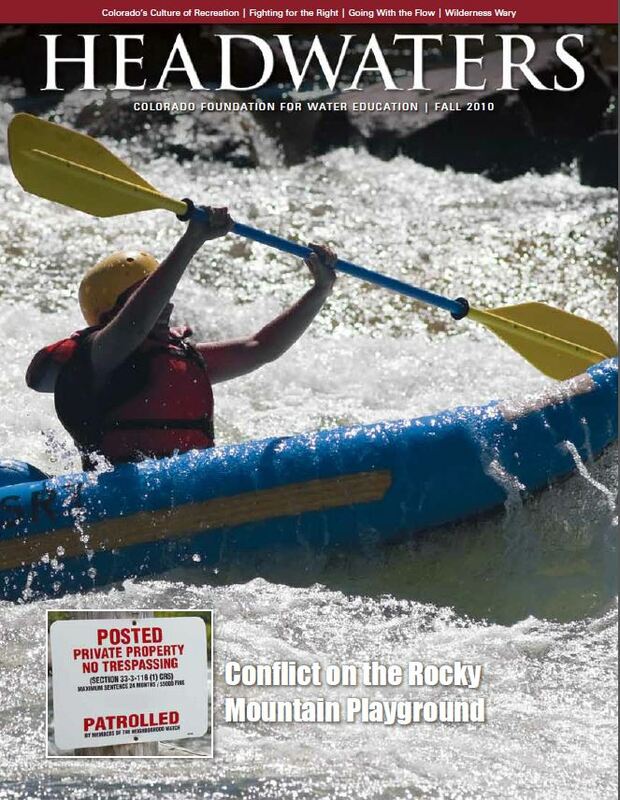 Free with WEco membership! 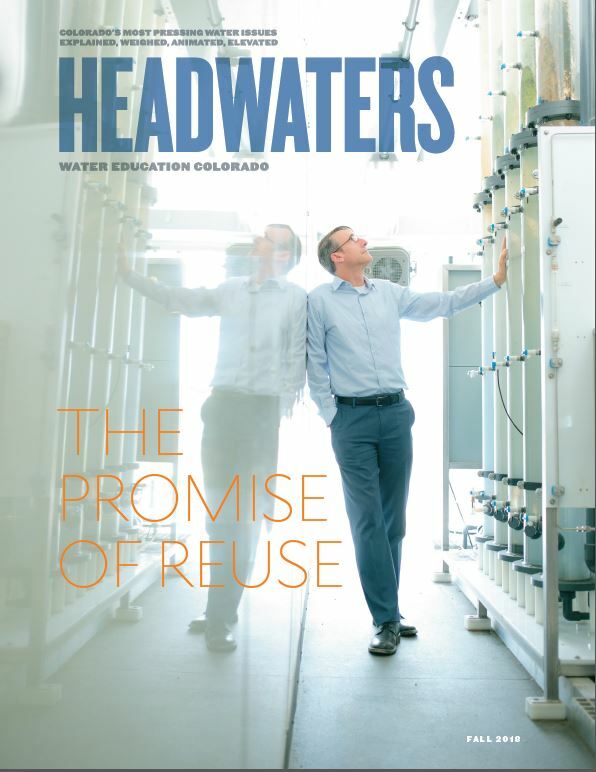 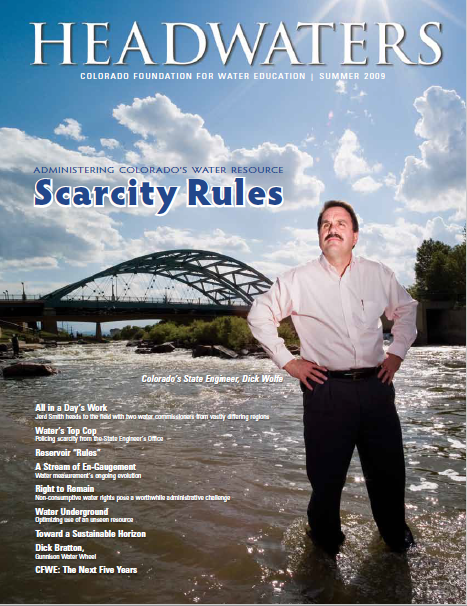 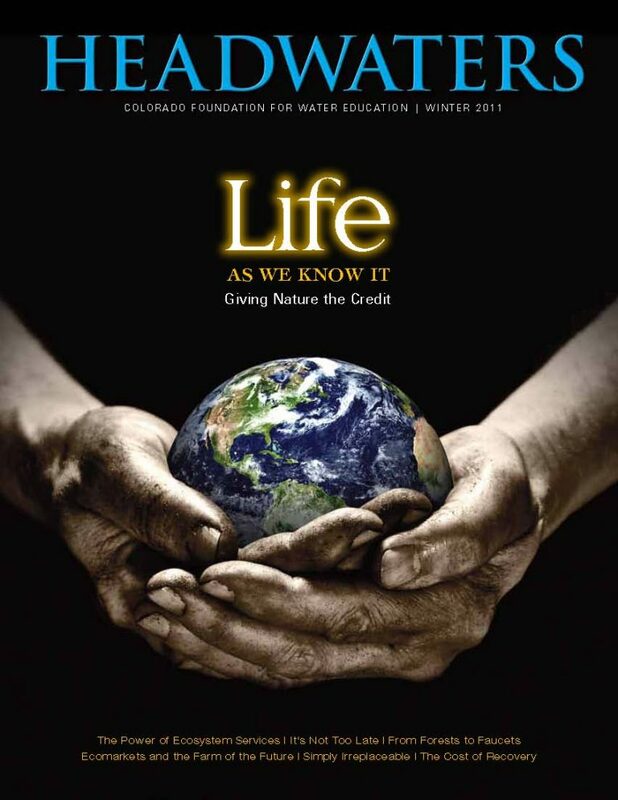 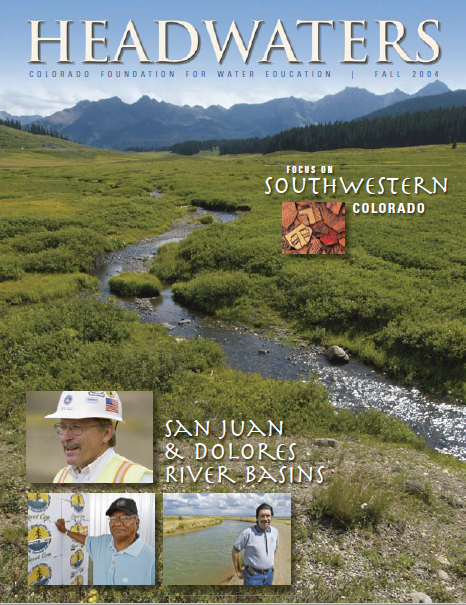 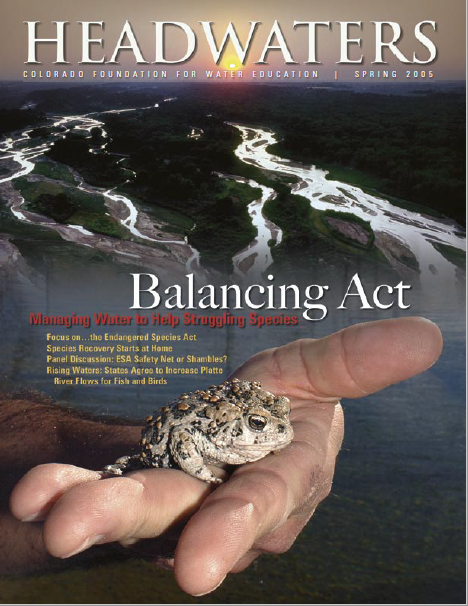 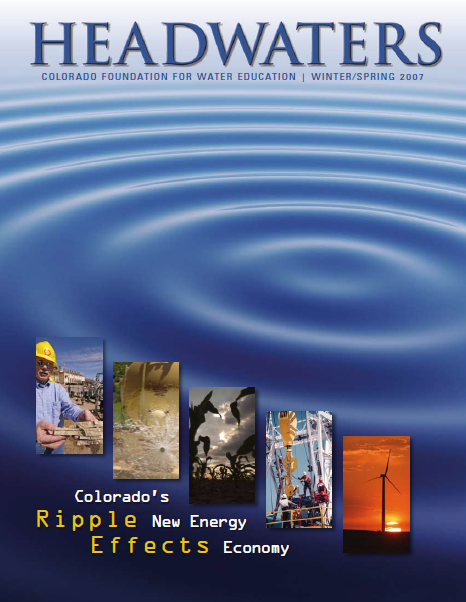 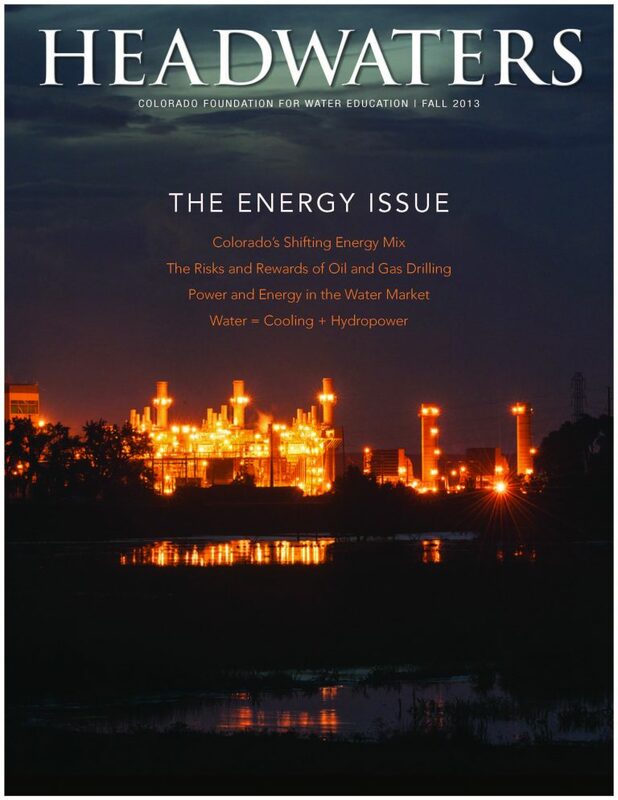 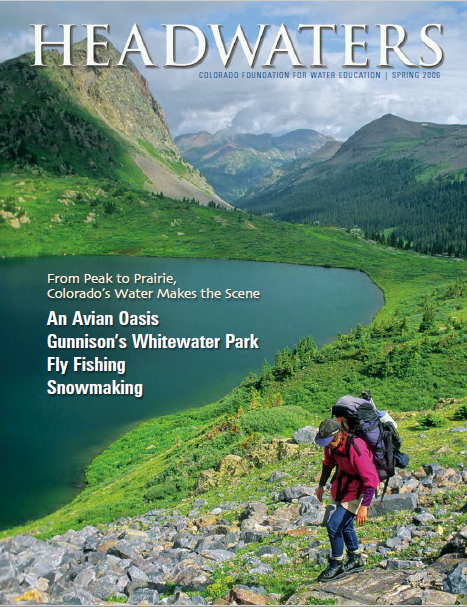 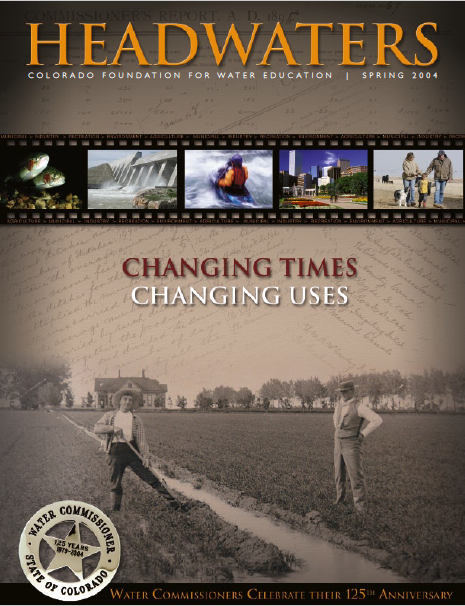 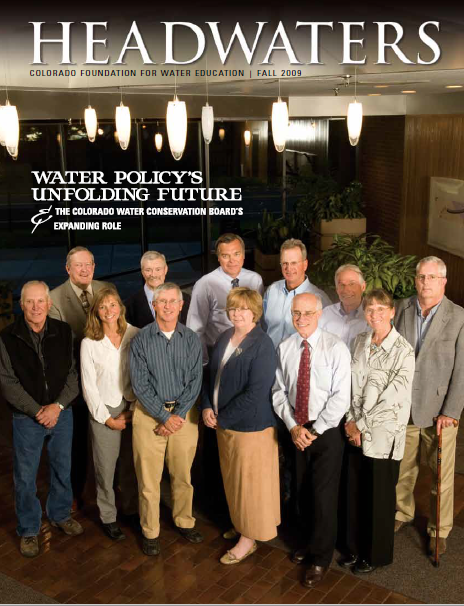 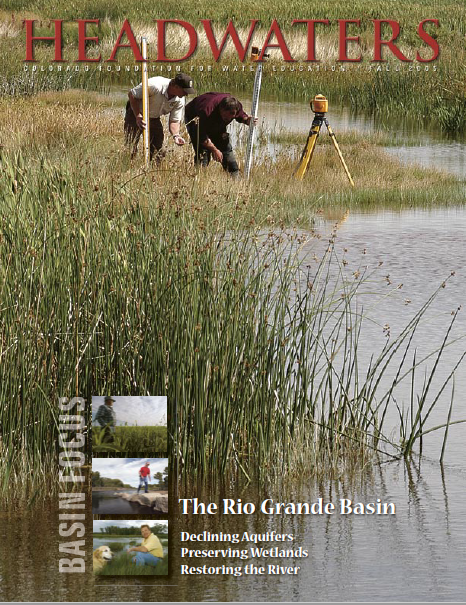 A subscription to Headwaters is just one of the benefits of becoming a Water Education Colorado member. 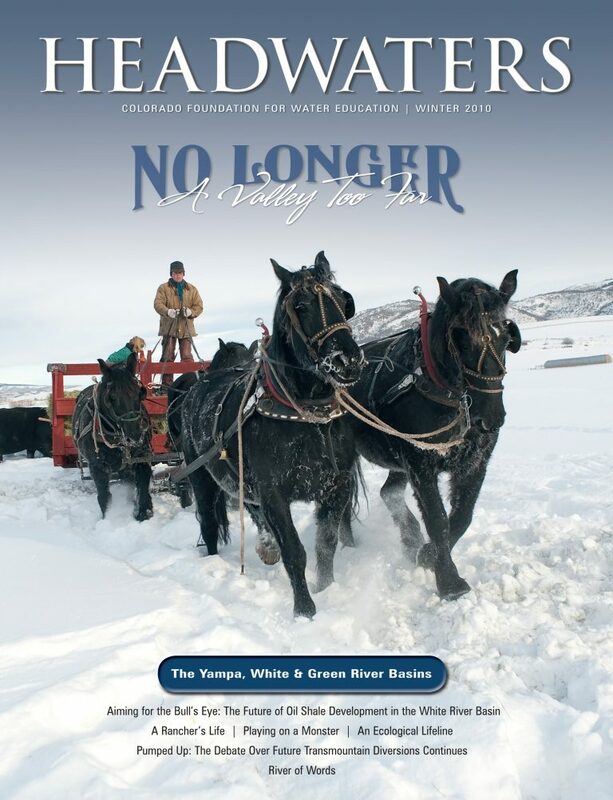 Join today and receive your next copy in the mail. 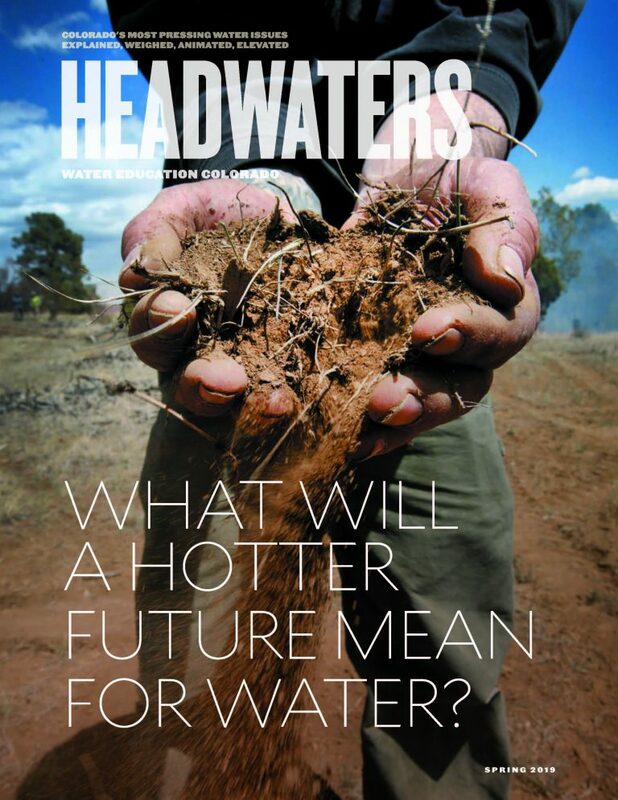 Spring 2019: What Will a Hotter Future Mean for Water? 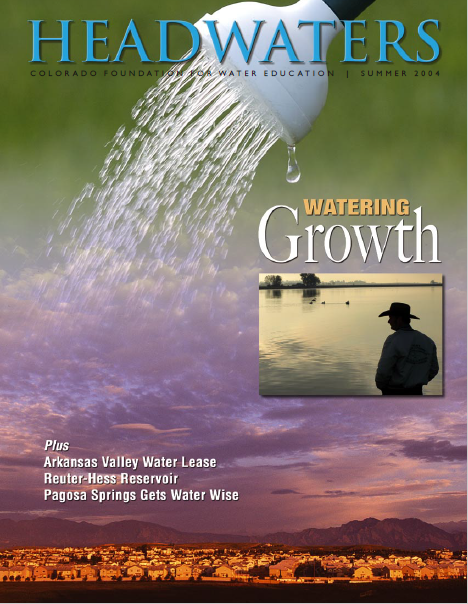 Summer 2018: What Does A Stream Need?